In the past six weeks, the cryptocurrency market has been relatively stable, but the volume of trading remains low as retail investors no longer seem to fear missing out. 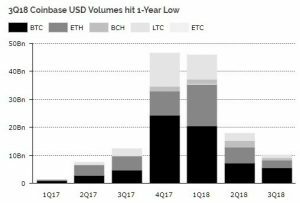 Research firm Diar Ltd said cryptocurrency exchange Coinbase’s trading volume fell 80% from the Q4 2017 to Q3 2018. That pattern was repeated in many other exchanges. That could change if several new cryptocurrency products have their way. 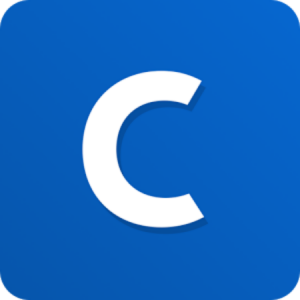 In September, Coinbase introduced its Coinbase Bundle, that lets users buy a market-weighted group of Coinbase’s five available cryptocurrencies: Bitcoin, Ethereum, Bitcoin Cash, Litecoin and Ethereum Classic. Coinbase and Fidelity have also targeted institutional investors which could reawaken retail investors if markets begin to rise. San Francisco fintech Snowball plans to launch the first “Smart Crypto Investment Automation” (SCIA) platform. With just the push of a button, investors can get access to SEC-qualified, regulatory-compliant crypto indices with at least $10M assets under management. Snowball Founder and CEO Parul Gujral notes that cryptocurrency markets dropped 65% from December 2017, leaving small investors little room to maneuver. With its new platform, Gujral hopes to make it easier for small investors to invest in cryptocurrencies with a simple app download, payment, and choice of an investor’s preferred portfolio of indexed funds. 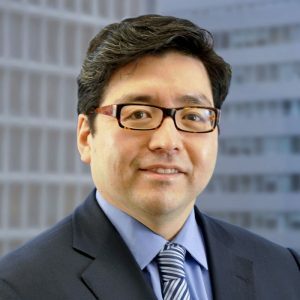 In his latest newsletter, Fundstrat CEO Tom Lee paints a positive picture of the cryptocurrency market future. Lee compares annual transaction volumes of Visa ($8.9 billion), cryptocurrency ($1.3 billion), PayPal ($600 million) and Discover ($225 million) to show that cryptocurrency is scaling. 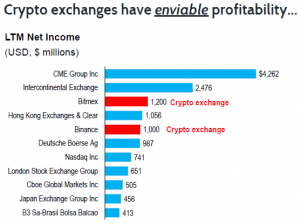 He also notes that two cryptocurrency exchanges have reached impressive annual profits – BitMex ($1.2 billion) and Binance ($1.0 billion), compared with traditional stock exchanges, such as the CME Group ($4.262 billion), the Intercontinental Exchange ($2.476 billion), the Hong Kong Exchange ($1.056 billion), Deutsche Bourse ($987 million), and NASDAQ ($741 million), and the London Stock Exchange ($651 million). Millennials are significant for two reasons says Lee: their sheer size and relatively young age. Millennials are the largest demographic ever, larger than Baby Boomers, making up 2.5 billion or 43% of the global adult population. At an average age of 26.5 years, they are just entering their biggest income-earning years. Also, this big demographic controls the largest share of disposable income and their share of credit card spending is the fastest-growing compared to Gen X and Boomers. 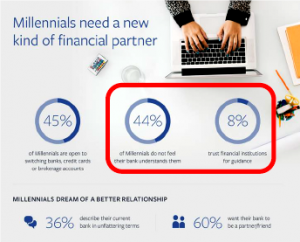 33% believe they will need a bank within the next five years. By 2020, millennials will have an estimated $7 trillion in liquid assets and 10% already own or have owned cryptocurrency. In Japan, 14% of young males own cryptocurrency and in South Korea, 23% of 20-year-olds are “most active” investors in cryptocurrency. Fundstrat analysts are still predicting a recovery of bitcoin to above $20,000 by the end of the year based on recent lower volatility, growing institutional investor interest and a rebound in retail investor markets. 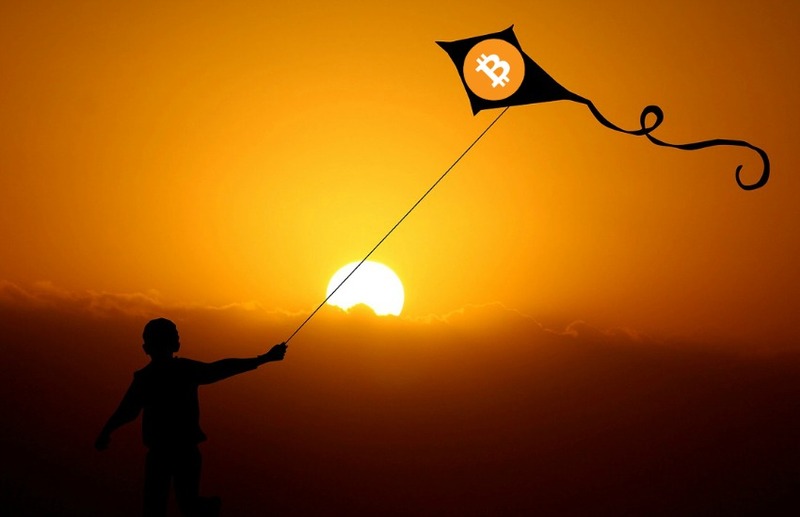 Bitcoin is currently the king of stored value and from Tom Lee’s perspective, millennials are very likely to propel cryptocurrency investments into the stratosphere in the future. Get tomorrow’s news today. Subscribe to our free weekday newsletter.